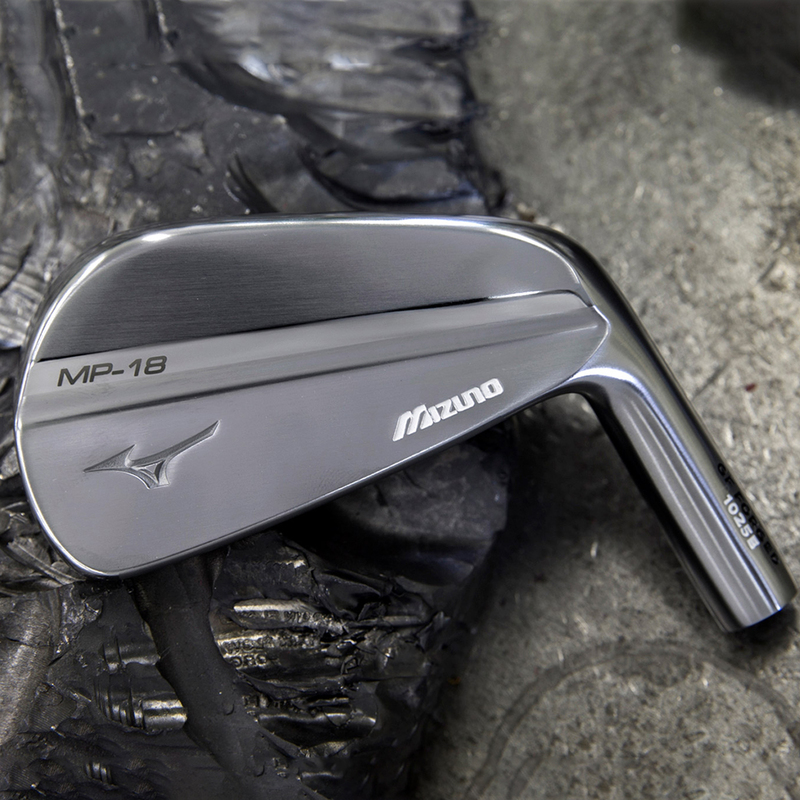 Mizuno is, as ever, sculpted by master craftsmen. This way you know you always get the finest quality. 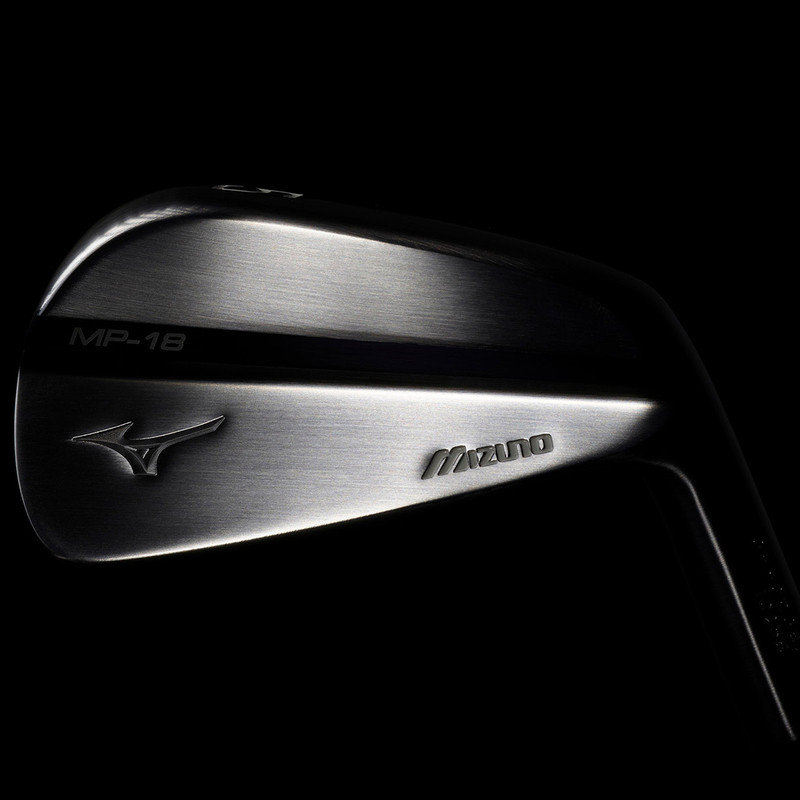 The MP-18 is a throwback to the good old days of the muscle-backs from Mizuno's past. 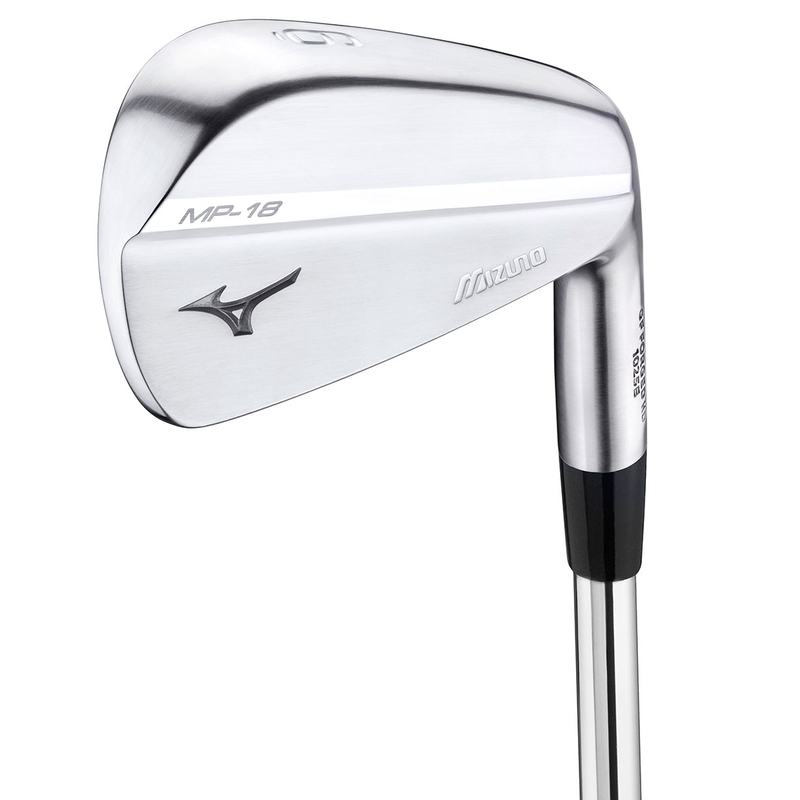 Less length in the blade, a top line which is cambered with a steep progression into sharp, compact wedges. 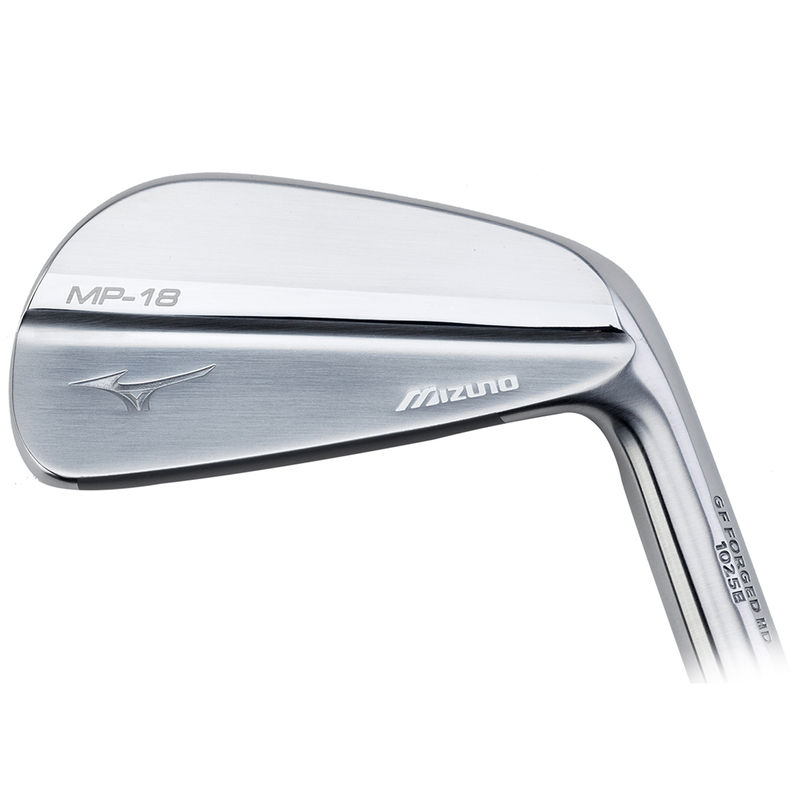 These are the markers of the master clubmakers - who have finetuned their skills onto iron sets of major winners. 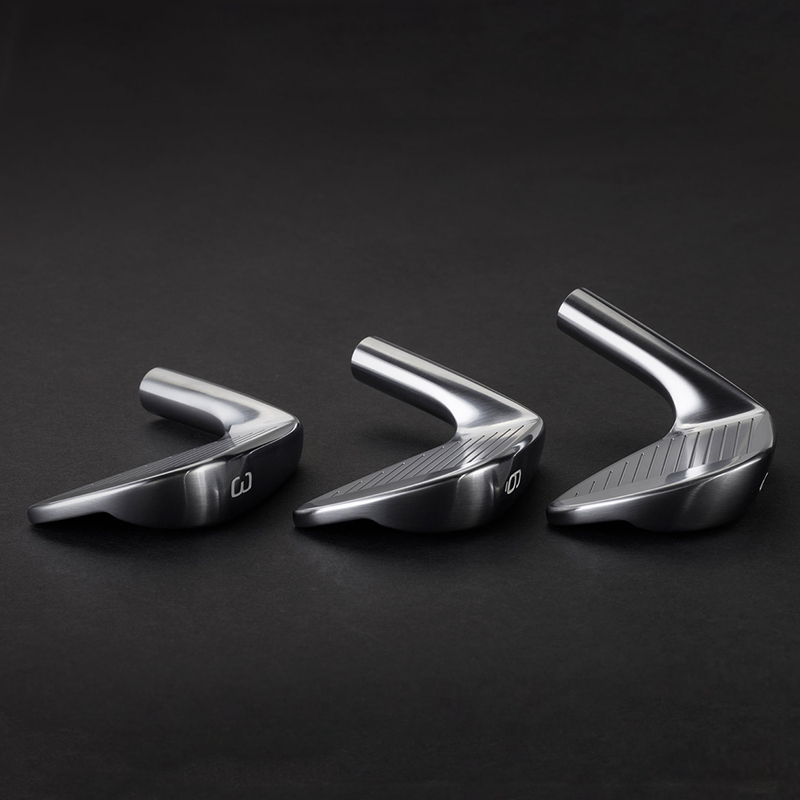 Grain flow forged to give the most responsive feedback imaginable. 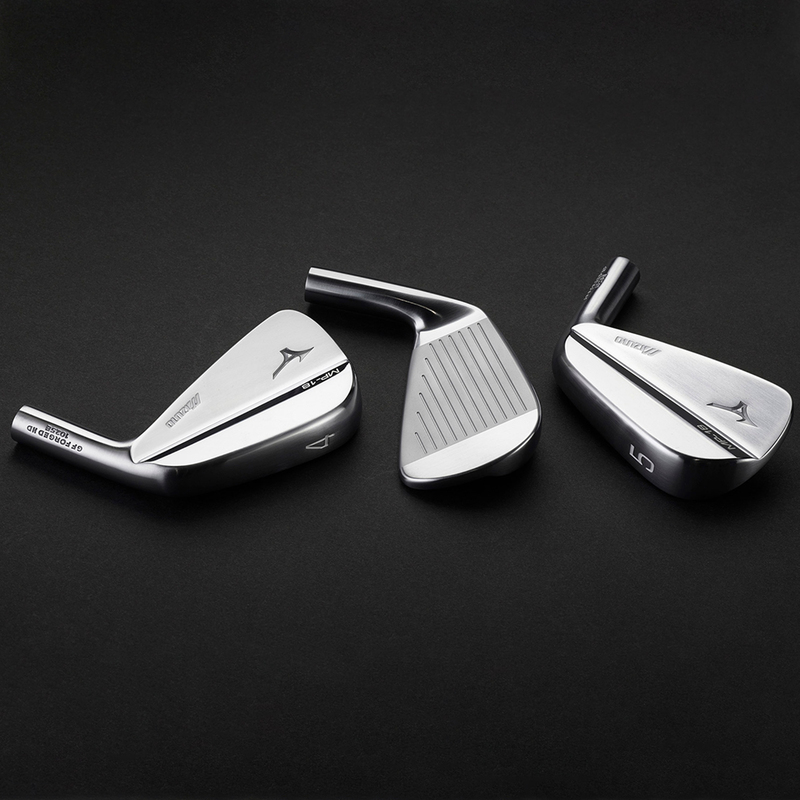 To get the best out of the club, Mizuno have developed the process of Grain Flow Forging and mastered the technique. 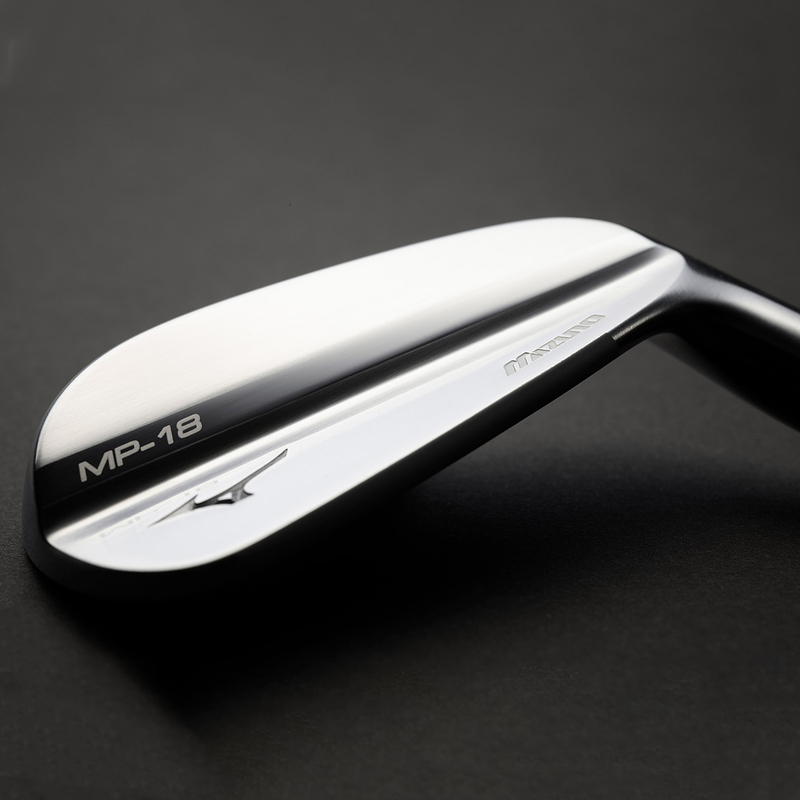 Initially starting from just one billet of steel, they hone in on the metals natural grain to massively increase the consistency you can get while also creating exceptional durability and integrity.